Follow students through a day of true education. If you were a student at Bethesda Health Farm on a typical, ordinary day, it might go something like this. At 5am, while the first whisper of light softened the darkness, you would slide out of bed to pray, connecting with God before anything else. 7 pm you would collapse into a chair, tired but happy, ready for evening worship. As you turned out your light at 9:30 pm, after a few hours of quiet study, you would breathe a heartfelt prayer of thankfulness for another day of learning and growth. We praise God for the miracles He is working, and the hearts He is transforming at Bethesda. Our students dive deep into God’s word, learning the reason for their creation. When they leave us, they carry with them courage, conviction, and a burning eagerness to put into practice all they have learned. Our greatest work here is to cooperate with God in restoring His image in our students. “The great work of parents and teachers is character building—seeking to restore the image of Christ in those placed under their care.” Character Building, 61. “Keep Jesus, the Pattern, ever before your students by your example. This will act a prominent part in restoring the moral image of God in those under your charge.” Sermons and Talks, vol. 1, 283. We make the Word of God the foundation of all our studies. Once a student is connected with Christ, who is the source of all wisdom, then the wonders of science can open to them in their true brilliance. We must understand the science of salvation in our own lives before we can fully grasp anatomy and physiology. Here at Bethesda, we have fully committed to following God’s plan for education, and we have seen an outpouring of blessings as a result. “Success in education depends on fidelity in carrying out the Creator’s plan.” Education, 50. In our sanatorium, which we run alongside the school, we have also seen God’s hand work mightily. Most of the sick who come to us find complete restoration. We have seen life-threatening diseases completely cured with the application of the simple remedies God has given us. We solicit your prayers. We are currently building a new chapel, and as we move forward in faith, doing the work God has entrusted to us, the enemy is doing everything he can to destroy the good being done here. But we count ourselves privileged to watch his defeat, for we know that the God of Abraham, Isaac, and Jacob is with us. 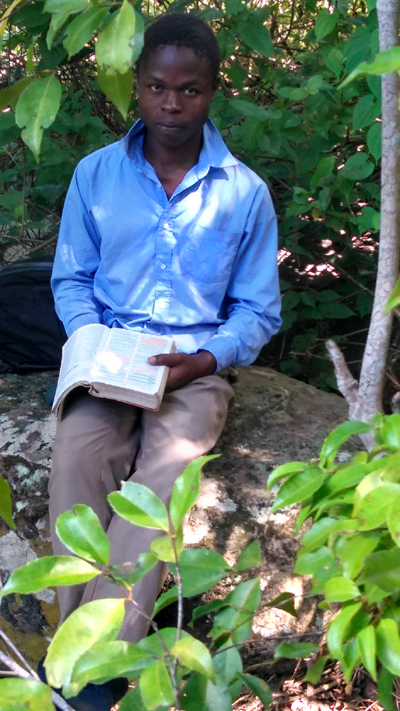 Brother Kaingu operate for Bethesda Health Farm in Kenya to train young men and young women in medical missionary evangelism. 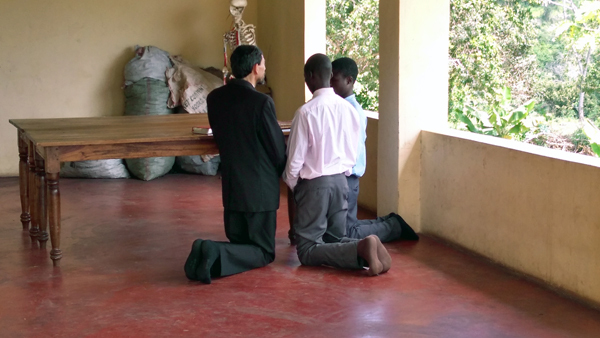 Pray for the students and staff of Bethesda Health Farm as they seek to follow the God’s plan of true education. 08/24/2013: Three Months: Go and Preach the Gospel!